Got some new sunnies the other day. I got a little 50’s vibe going on lately. I’m working on a DIY project as we speak so hope to show you the result soon. 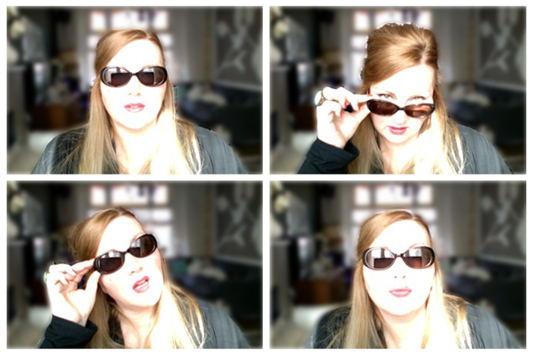 So what do you think of my sunnies? Let the sun shine! !